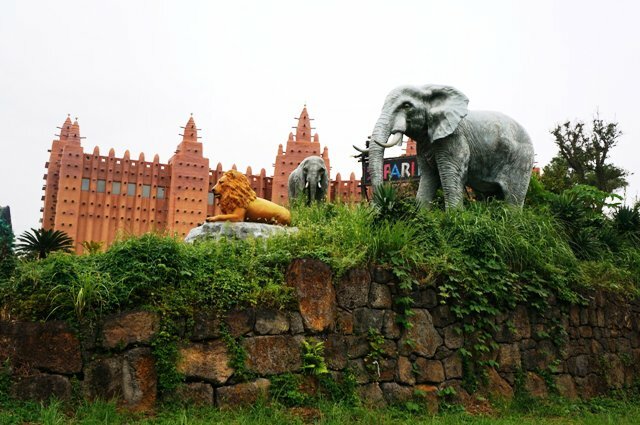 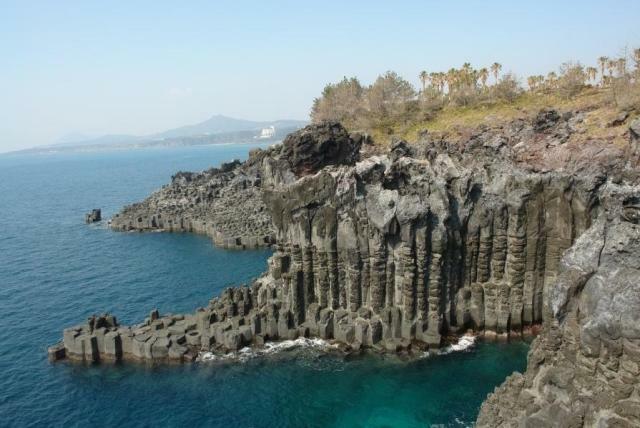 The Jeju volcanic island in South Korea is the perfect venue for any kind of museum that talks about Korea’s rich history, culture and natural resources. 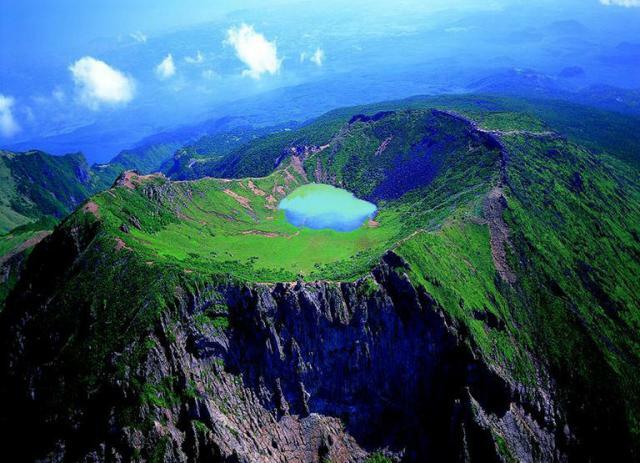 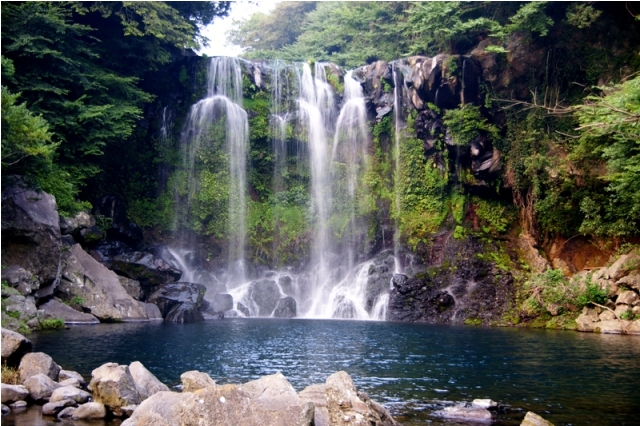 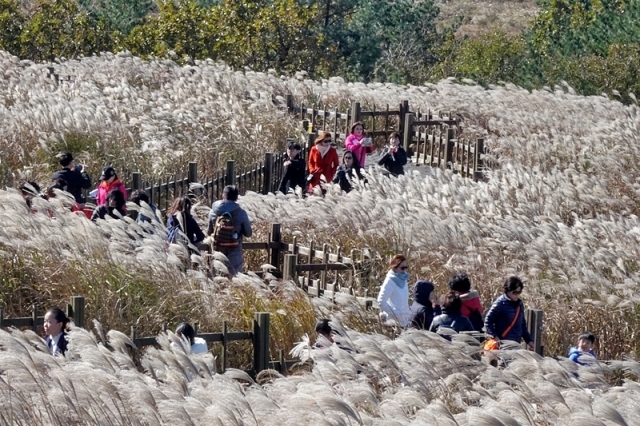 Jeju Island or Jeju-do is so beautiful it is dubbed the “Island of the Gods”. 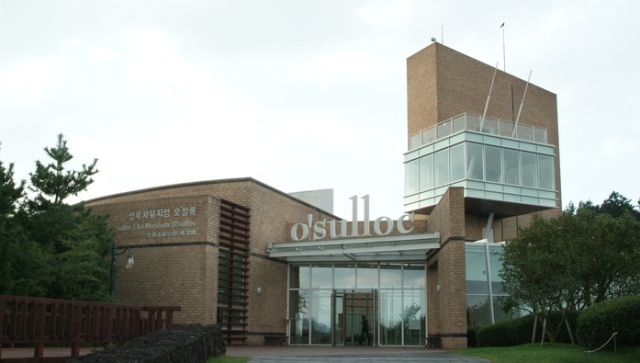 One of the many museums here is the Green Tea Museum, also known as O’Sulloc Tea Museum.